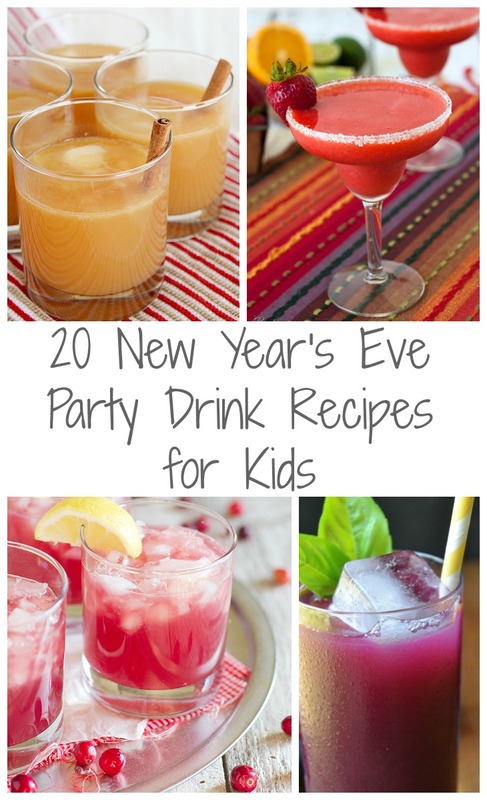 Have a night of fun for the whole family with these 20 New Year's Eve Drink Recipes for Kids. 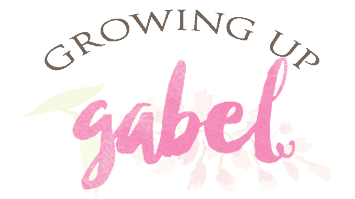 What was the first New Year's Eve you remember as a kid? Mine is such a good memory. 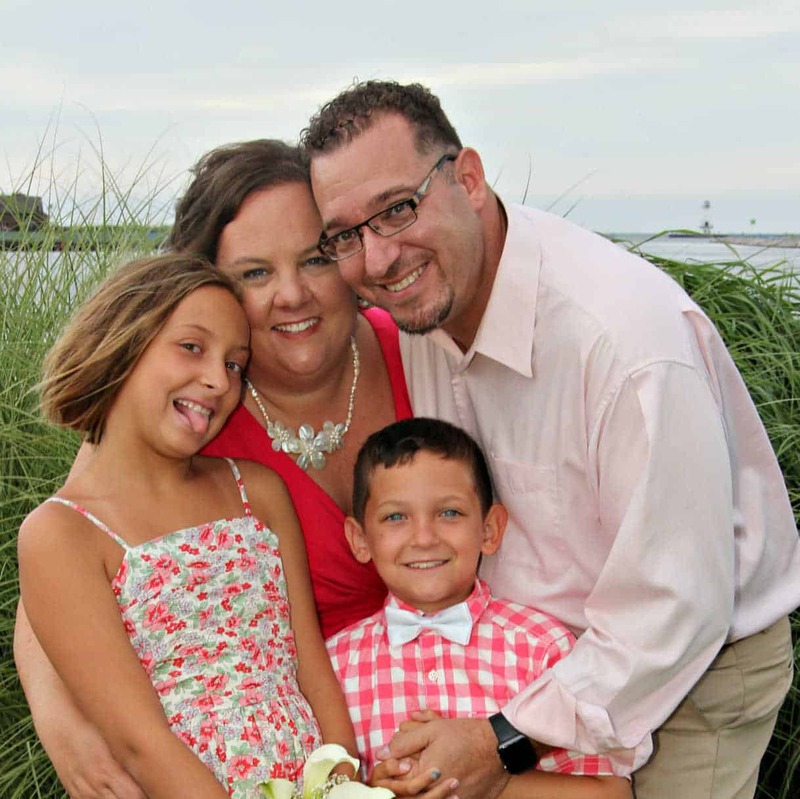 It was just the family that night, so we had our own little party filled with fun drinks and snacks. Mom let us bring our sleeping bags into the living room so we could all camp out and watch the ball drop. Which was good thinking on her part, she didn't have to move us if we didn't last till midnight. I don't know if my little guy will make it all the way till midnight this year, but I look forward to spending the evening with him either way. He always has a good time stay up later than usual and filling his belly with special treats. 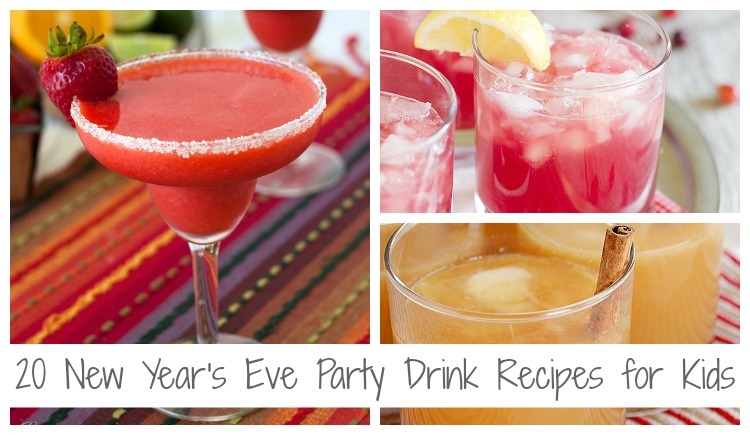 This year I think we will add one of these fun party drink recipes for him him (and us) to enjoy. I know he will be thrilled to have one of these special sweet drinks. 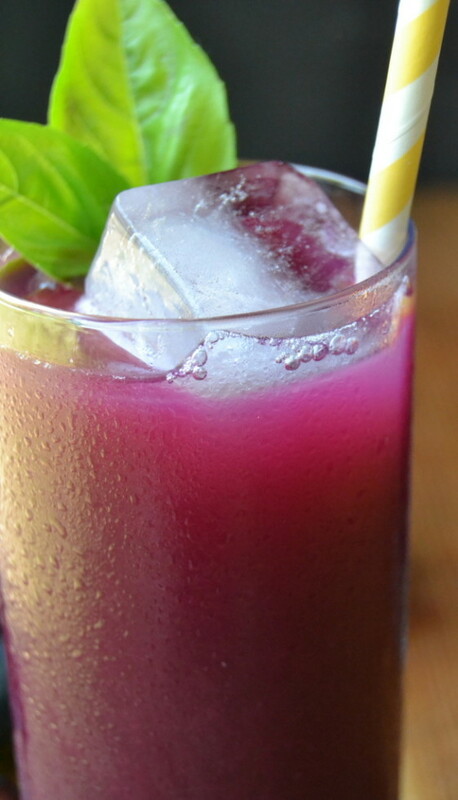 Homemade (sugar free) Grape Soda is a drink you can feel good about giving your kids! This Ruby Tuesday's Smurf Punch copycat recipe is sure to be a big hit. Mock champagne is a sweet and bubbly drink that will make them feel all grown up. Sparkling Raspberry and Blackberry Lemonade is perfect for any occasion. 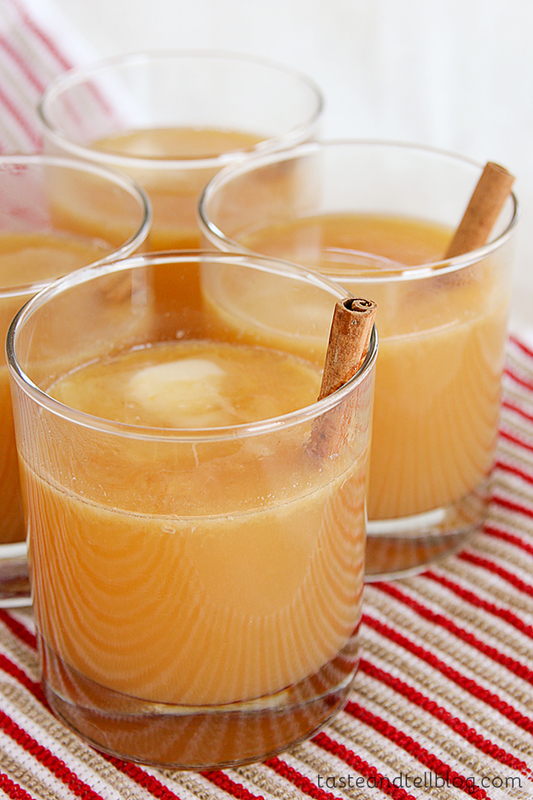 Hot Buttered Spiced Cider is a rich and delicious drink perfect for cold wintry nights. Butterbeer is a special treat for the Harry Potter lover in your family. 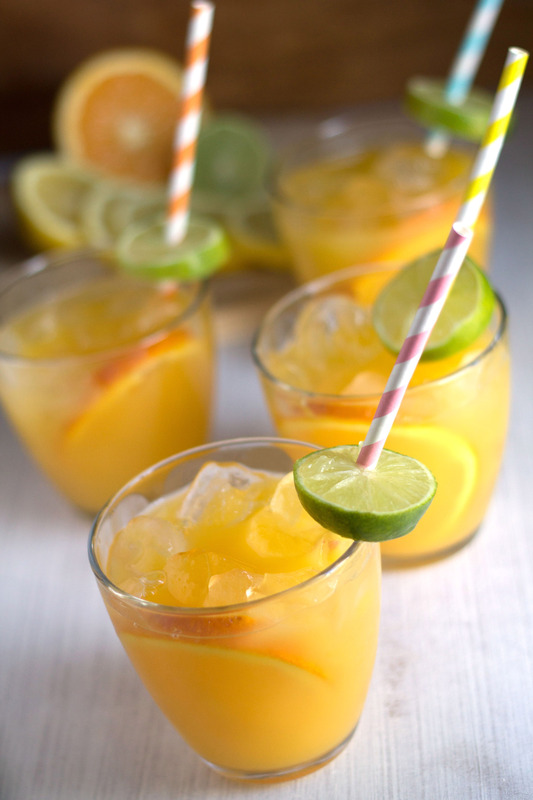 Sparkling Citrus Pineapple Ginger “Sangria” Mocktail, this drink is so refreshing and tasty kids won't even know it is healthy. 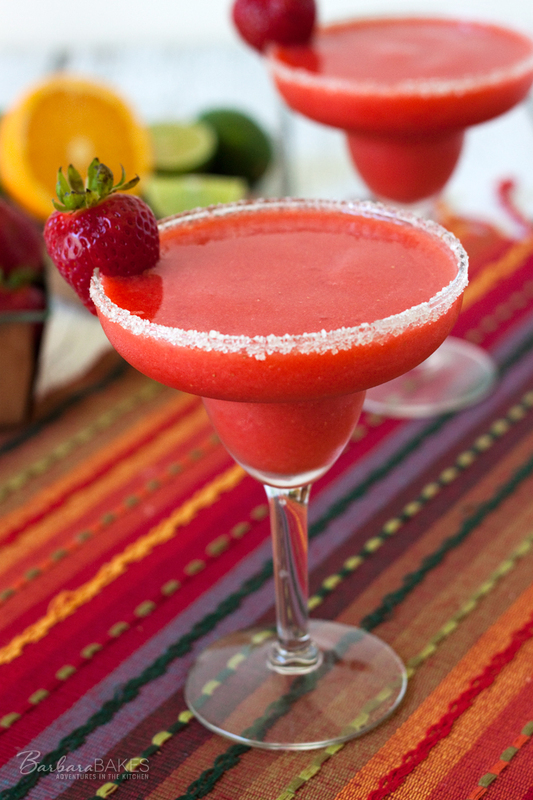 This Frozen Virgin Strawberry Margarita is a fruity and fun drink kids can enjoy. Make this Holiday Mulled Cranberry Tea with decaf tea bags and you have a warm holiday drink for the whole family. Italian Cherry Cream Soda is a fun drink that is perfect for entertaining. This Berry Blue Jello Slim Drink is sure to have all the kids giggling in delight. These Mojito Mocktails for kids are perfect for any party. Glow in the Dark Drinks, even the big kids (my husband) will be excited about this drink. Using the same concept as this Red, White & Blue Layered Drink, you could make a fun drink with whatever colors you want. 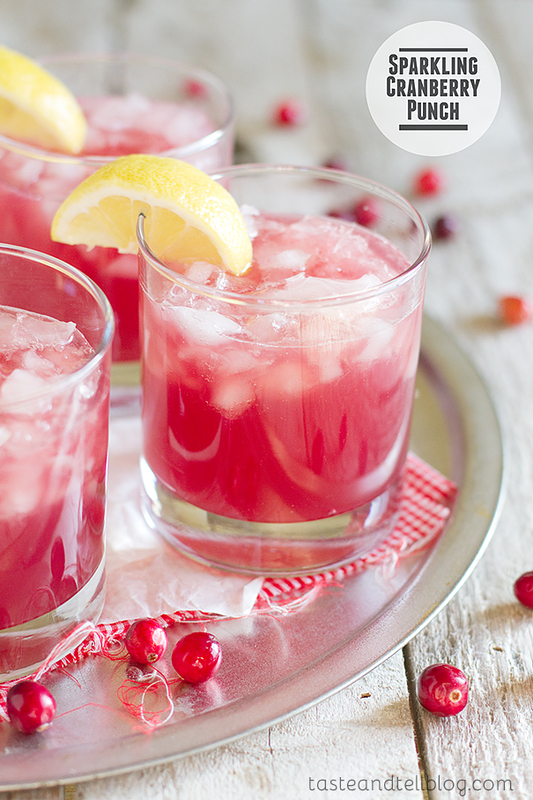 This Sparkling Cranberry Punch is easy to make and very family friendly. Limonana is a Middle Eastern frozen mint lemonade. This Shirley Temple, is a glass of sweet cherry fun. The colors and flavors make this Sparkling Apple Cider Punch recipe perfect for the holidays. How old were your kids when they started staying up to see the ball drop?